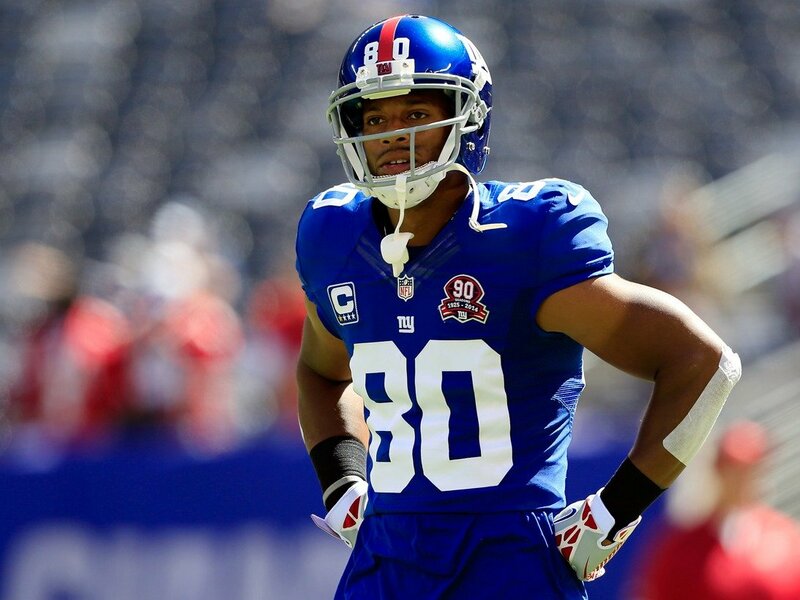 The New York Giants have released former star receiver Victor Cruz. The undrafted receiver from Massachusetts won one Super Bowl with the Giants but has declined due to injuries and additions to the offense like Odell Beckham Jr. and Sterling Sheppard. Overall, the receiver had 4,549 yards and 25 touchdowns. For the past two seasons, he had a total of two touchdowns and 923 receiving yards. Cruz did take a pay cut last season to remain a Giant. Adam Schefter reports that his released opens up $7.5M on the salary cap.